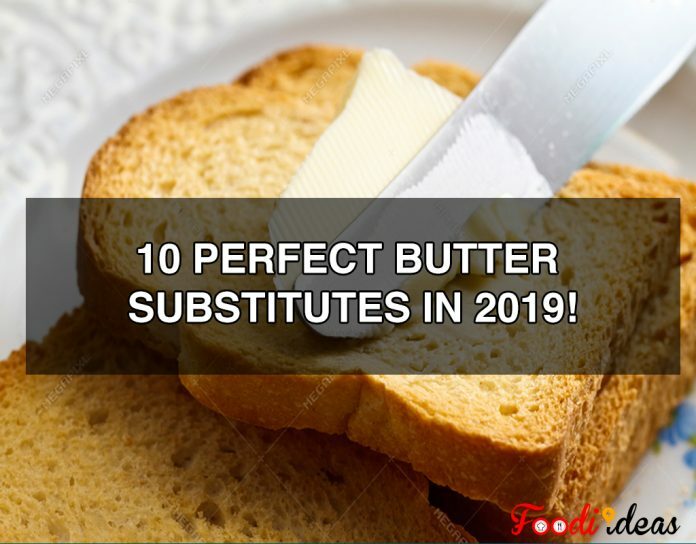 All those buttery talks and buttery items make us sick so why not while searching for a better butter substitute, keeping the flavor and health concerns in front, make a choice among some butter alternatives without harming your recipe! Before looking for butter substitute let’s do some homework of “butter”. Butter is a dairy product. 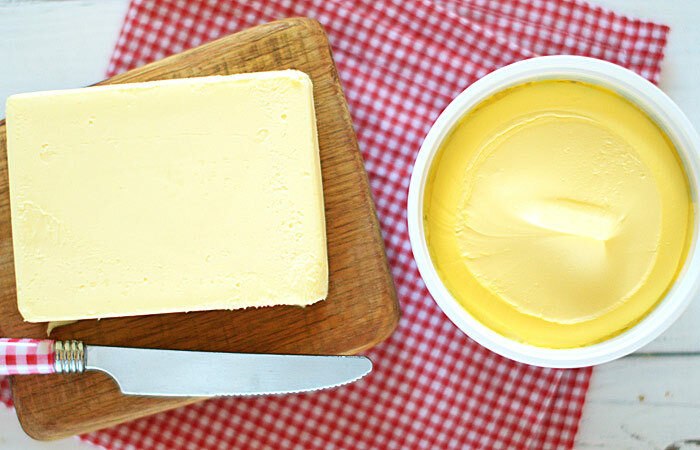 When you separate butterfat from buttermilk present in milk or fresh cream you get butter. When milk is fermented, butterfat and buttermilk get separated. Butter contains milk proteins and water primarily. It may fat up to 80% and have salt in some forms. But don’t worry there is unsalted butter present in the market too and we shall discuss unsalted butter later here. Butter contains 100 calories (rough estimation) per tablespoon, thus the red signal for the ones who are putting efforts to reduce or maintain their weight. What can I substitute for butter? Lactose Resistance: It is when the body is not able to break down lactose present in the body. Coconut Oil is easily available at homes and nearby market. It is a good butter substitute. 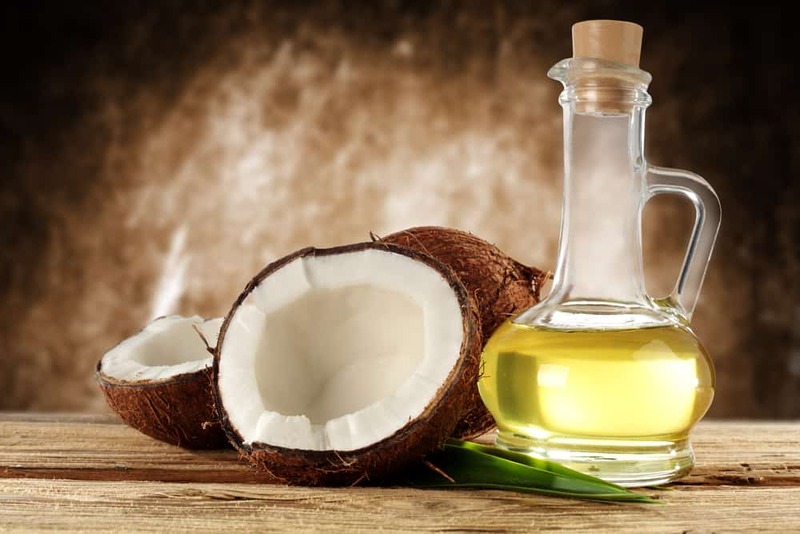 Coconut oil is high in saturated fat just like butter, so a better butter replacement. Coconut Oil is a great item for frying foods too. The majority of fatty acids are a lauric acid hence good for heart health. 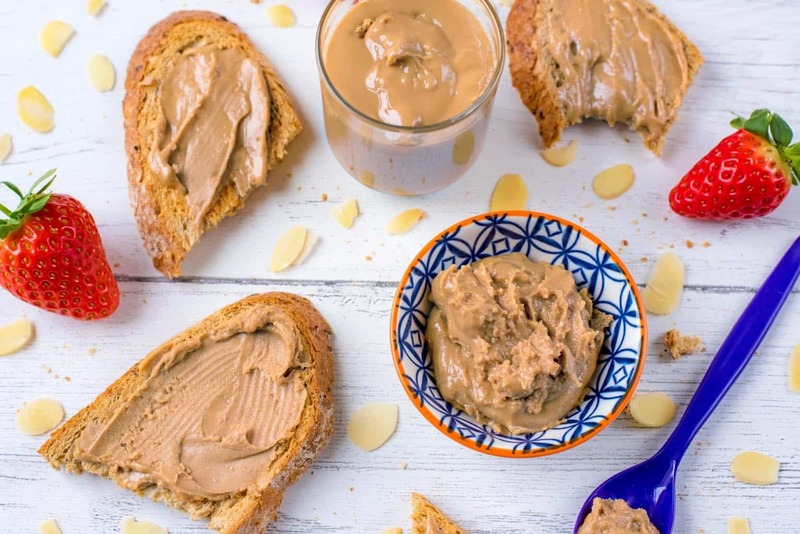 Among popular butter alternatives, are nut butter. Nut butter is known as almond butter or peanut butter. Nut Butter is used in baking different desserts. Nevertheless, the taste of nut butter can be strong but the sweet nature is a good complement for desserts. 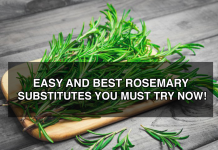 Also Read: Easy And Best Rosemary Substitutes You Must Try Now! 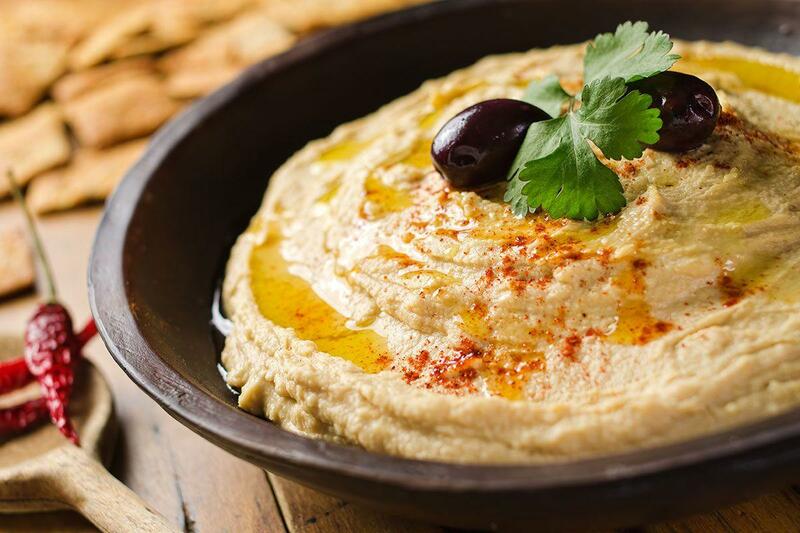 Hummus is another type of butter substitute. Having same consistency to butter and much richer in protein makes a famous butter replacement. It is loved by people in Middle Eastern countries in their cuisine. Olive oil is recommended by many medical specialists. 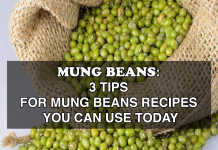 It is a good butter substitute and can be used for frying purposes. For this reason, the flavor of olive oil makes it acceptable for healthy butter alternative. Greek yogurt is consistent with butter and works great as a replacement. It is low in calories and fat. Greek yogurt is good for baking purpose and similarly for frying. It gives a smooth and creamy texture to baked products. It is better to use half the amount of Greek yogurt as a butter substitute. Pumpkin puree is a very rare another butter replacement. The pumpkin puree is rich in antioxidants, minerals, vitamins, and fiber and for the reason that it provides a great consistency to recipes. As a butter substitute, use about ¾ of the amount. 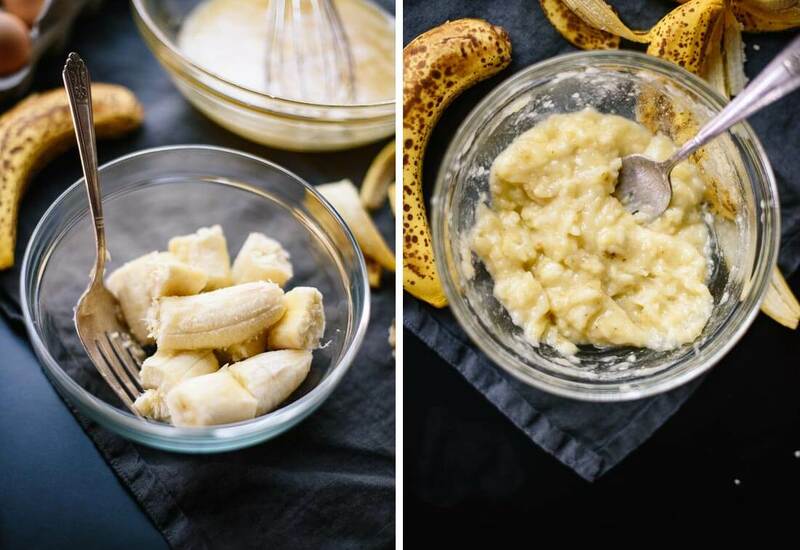 Mashed bananas are great for desserts and cakes, but you can replace them for butter in equal measurement. As the result, the consistency will remain the same. The sweeter taste of applesauce hence makes it a great substitute for butter. You can use it in desserts and other baking purposes. However, make sure to use the right amount of applesauce (half the amount). This will boost the fiber content and lower the amount of fat in the recipe. Ghee, an ingredient that can easily be found in Asian Markets. 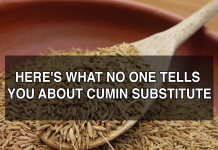 It is another butter substitute that can alter the texture of the final product. It helps the product to stick together and has the same butter function. The nutritional benefits stay the same too. Avocado is the most versatile butter replacement. Spread avocado like regular butter. 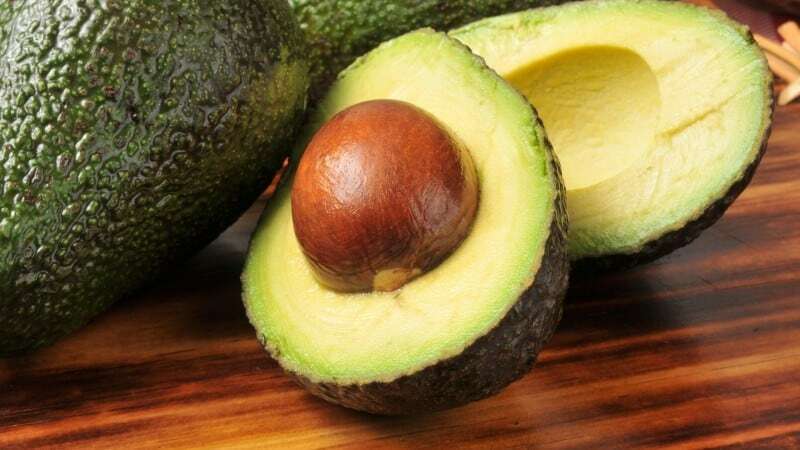 Avocado gives out a good amount of fats, fiber and is a good source of vitamin K and certain B vitamins. If you are in a mood of baking and your recipe calls for unsalted butter, while it is missing. No need to worry, use the following options. Also to mention, these substitutes induces new flavor to the recipe. The texture of the finished dish will be changed. Vegetable Oil: Use 7/8 cup for every cup of unsalted butter asked. However, it is not good for baking. The consistency of baked dish will change. Lard: This too uses 7/8 for every cup demanded. Good news it is good for baked and cooked both dishes. Margarine tastes like spread and contains fat like spread. 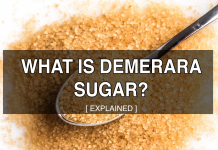 As a result, it has more unsaturated fat and no cholesterol. You can replace the majority of the spread in your preparing with margarine. Adding fats component of butter can help in good baking. 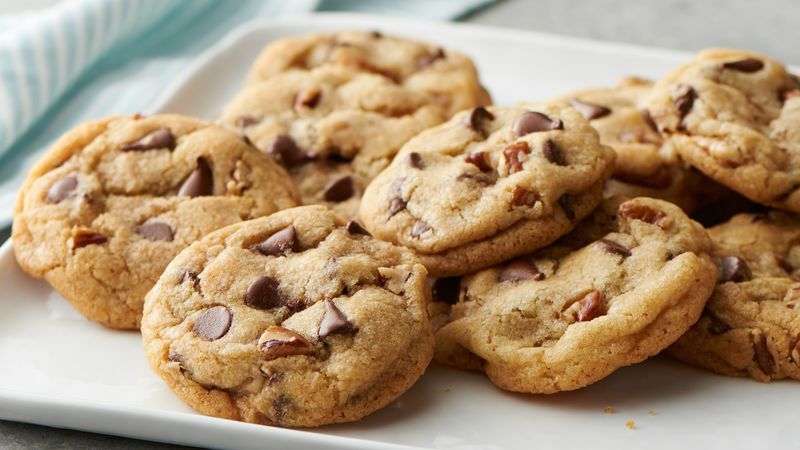 Just add the equal amount of cooking oil in place of butter in cookie recipes. Nevertheless, if the recipe says use salted butter for the reason that uses 7/8 teaspoon of salt for each cup of butter. But don’t forget to substitute 7/8 cup when using oil. After discussing all butter and its substitutes let’s see which brands offer good quality butter substitutes. Nutrition Composition: 80 calories (per 1 tbsp), 9 grams fat (3 grams saturated, 0 grams trans fat), 85mg Sodium, Carbs, and Protein 0 grams. Most noteworthy this spread has lesser calories and fat is lesser as compared to butter. Furthermore, nor too much sodium per serving along with ingredients like coconut oil which is a good substitute for butter. 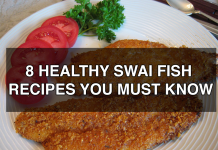 It has 2:1 omega-6 to omega-3 which helps in fighting inflammation. Above all the taste is creamy and worth trying. 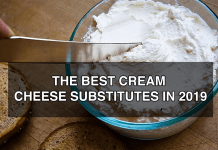 Certainly, all these compositions make it a perfect brand butter substitute that you will love and it is pretty economical. Hence melt organic buttery spread can make breakfast tasty. 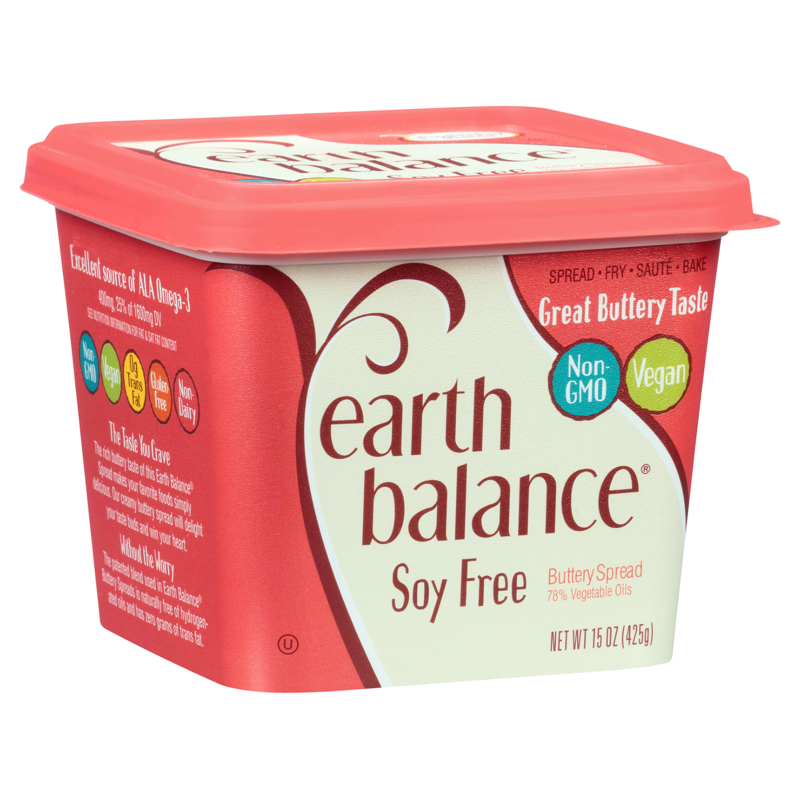 It is the Paleo butter brand substitute with low fat and calories. Ghee is the perfect substitute for butter and this brand gives you the right kind of composition of nutrition. Perfect brand for diet-conscious individuals. For the reason that, it is a good product for people having blood pressure issues. The same calories and fat content to butter might make you hesitant. Previous articleLow Acid Coffee: Excellent 5 Brands for low acidic coffee in 2018!